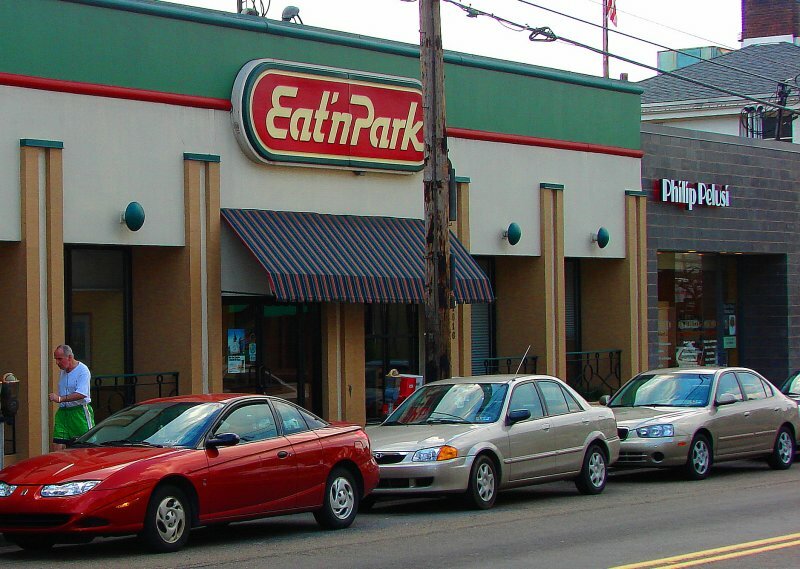 Eat n' Park club members receive at least $40 in coupon savings throughout the year. 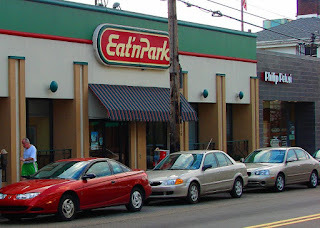 - See the latest printable coupons for eat n park restaurants by visiting their blog. - Eat N' Park's menu. Print coupon and save $3 on your next takeout purchase. Choose from basket of loaded fries, cheese sticks, hand breaded zucchini, or basket of onion rings. Print coupon for a $2 discount on any breakfast. $5 minimum purchase required. Print coupon and save $4 on any purchase of $25 or more. Print coupon for a buy one, get one free on any slice of pie.